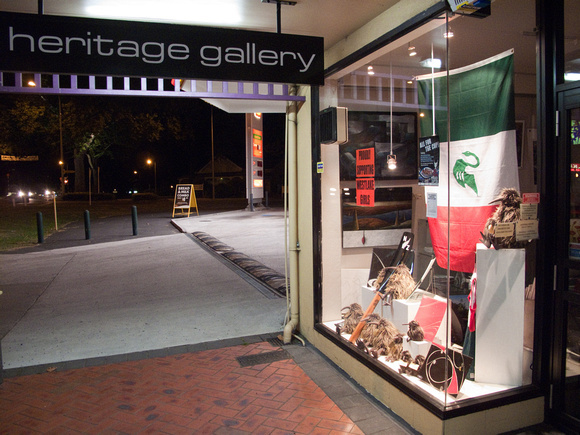 Westlake Girls | Heritage Gallery SH1 Cambridge. 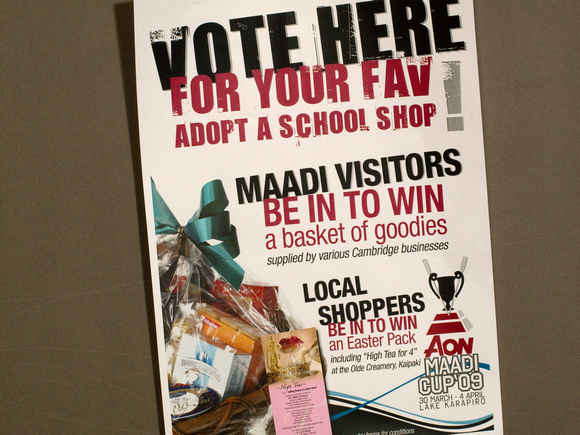 Cambridge Chamber of Commerce initiative Adopt A School for Maadi week has been a very welcome marketing success for our town. 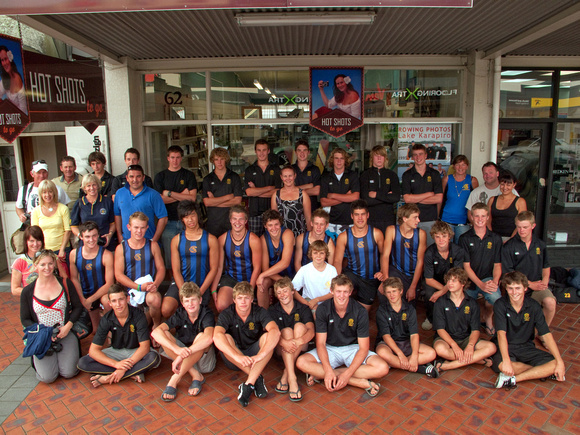 I am not quite sure of the numbers but many if not most of the schools competing at Karapiro this week are featured in an excellent abundance of window displays and instalations around and about. Cambridge CDB has quite a festive air about it. Great.